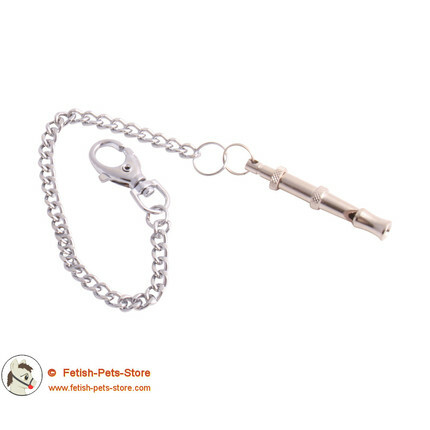 This whistles gives high-frequenz sounds which are mostly unhearable for the human ear, they are used for real dog training. 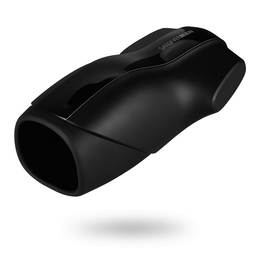 But you can also whistle so it can be heard by humans, very well suitable for human pets. The frequency of the whistle can be adjusted by an adjusting screw at the upper end. The whistle is attached to a chain which can be attached to e.g. trousers with the carabiner.